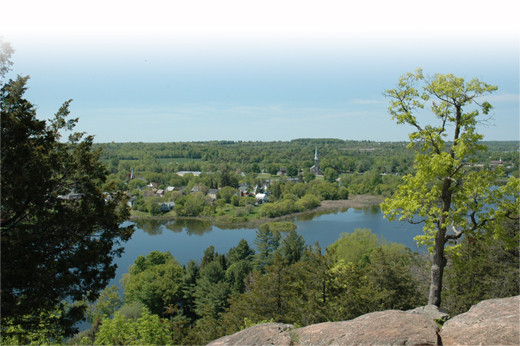 Who are the Friends of Foley Mountain? The Friends of Foley Mountain is a non-profit charitable organization which was established in 1996 by a group of Westport area residents. The Friends' mission is to preserve and maintain Foley Mountain Conservation Area in its natural state for the enjoyment and education of present and future generations. 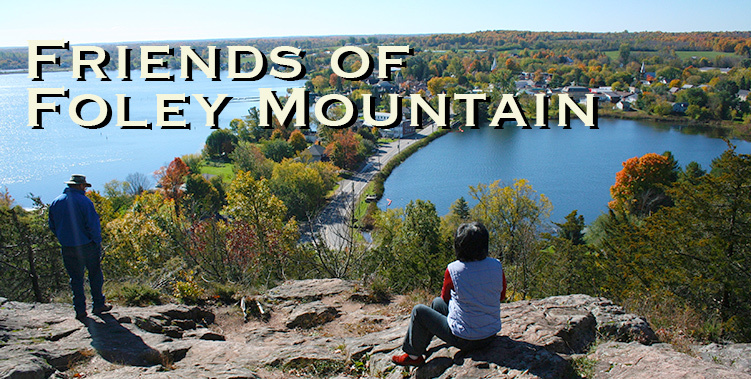 Click on the sidebar links to learn more about the Friends of Foley Mountain!